Weird West is a subgenre of speculative fiction which combines traditional tales of the American West with fantastic elements. It is a mishmash of familiar western tropes, such as gunslingers and locomotives, with vampires, magic, and clockworks. 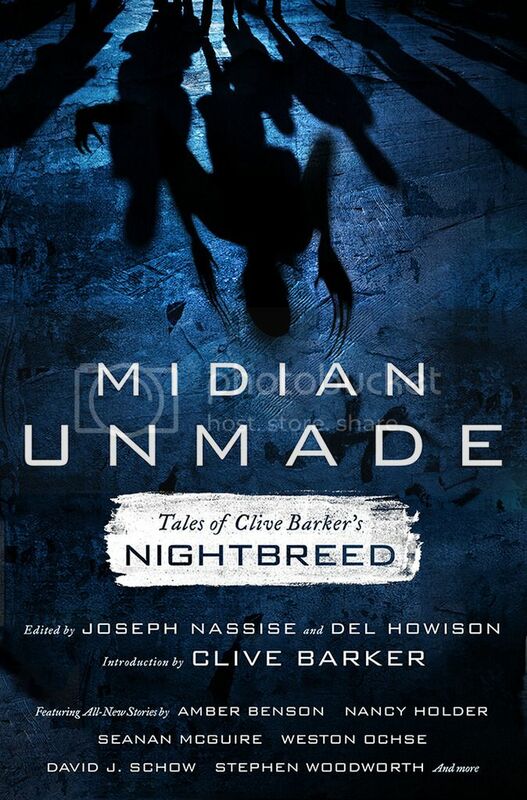 Right now, it is incredibly popular thanks in large part to writers such as Joe Lansdale. However, the genre has its roots in the early twentieth century. 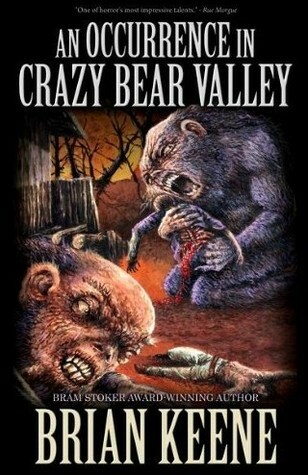 An Occurrence in Crazy Bear Valley, by Brian Keene, is weird west. 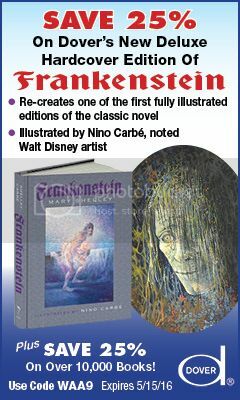 The book contains the novella for which the book is named, as well as, the short story “Lost Canyon of the Damned.” Both works have been previously published in larger anthologies. Brian Keene is among the most well-known and respected horror authors writing today. 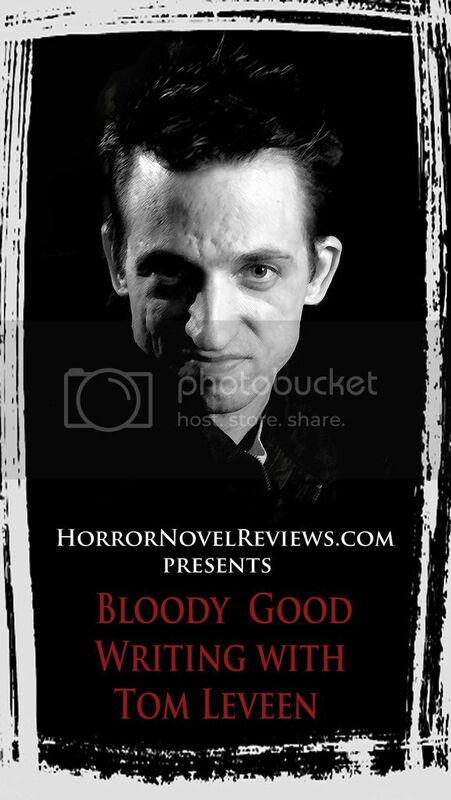 He has been compared with legends, such as Stephen King and Jack Ketchum, for good reason. His writing is both accessible and fast-paced. Hence, it is of little surprise that both tales collected in the book are superb reads. An Occurrence in Crazy Bear Valley follows a team of desperados running from the law. They enter into a heavily forested vale where they prey upon some unsuspecting lumberjacks. A quick search of a nearby cabin reveals the woodsmen were far from innocent victims. A captured woman tells the tale of her abductors and the strange beasts which roam the forest at night. She calls them, “crazy bears.” Yet, they bare more resemblance to men than beasts, a race of giants older than the Natives who once dwelt in the valley. Now, it is not the woodsman or the law that the desperados need fear. There is an ungodly stench in the air and the woods have grown quiet. A predator, unlike any they could have ever imagined, stalks the night. In “Lost Canyon of the Damned,” a group of townsfolk have just escaped with their lives. Behind them are hordes of the walking dead. The monstrosities hunger for the flesh of the living. In front of them are hills and forests where their possible salvation awaits. Yet, the townsfolk find that they have entered a strange new world with its own fantastic beasts. Get ready for the ultimate showdown where gunslinger, zombie, and dinosaur square off in the weird and wild west. While neither tale is necessarily a classic, the stories are extraordinarily enjoyable both for their subject matter and delivery. Keene’s bombastic style shines throughout. 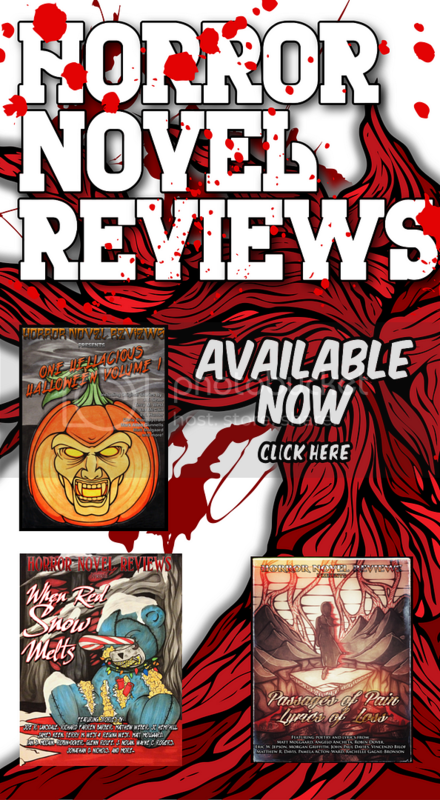 Each narrative is a perfect mix of action, horror, and the bizarre. The characters, monsters, and setting are all memorable. A must read for fans of the Weird West.